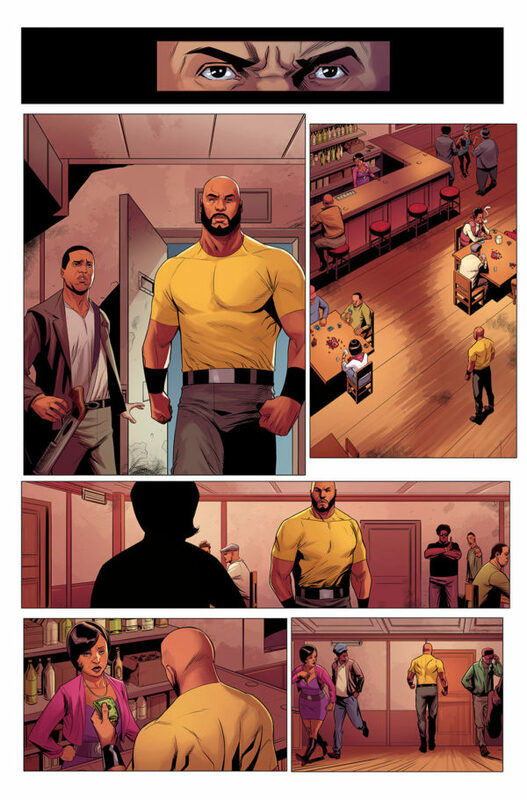 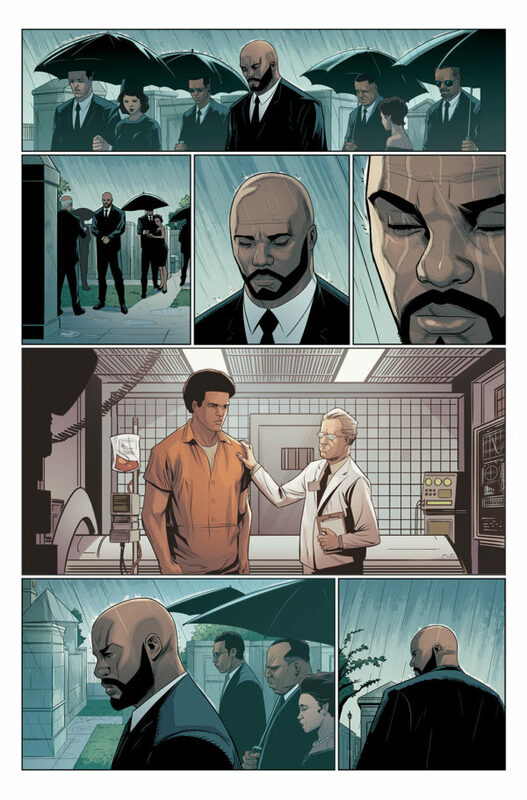 Caged Vengeance – Your First Look Inside LUKE CAGE #1! 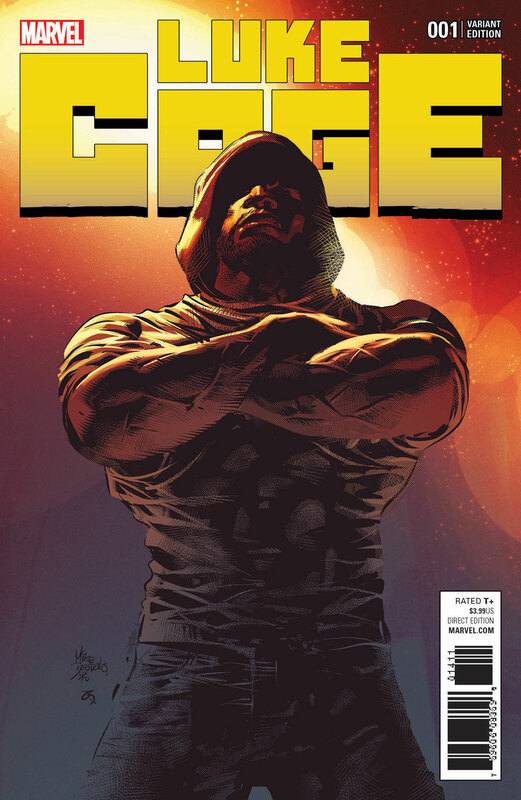 Luke Cage Stars in New Solo Series Kicking Off May 17th! 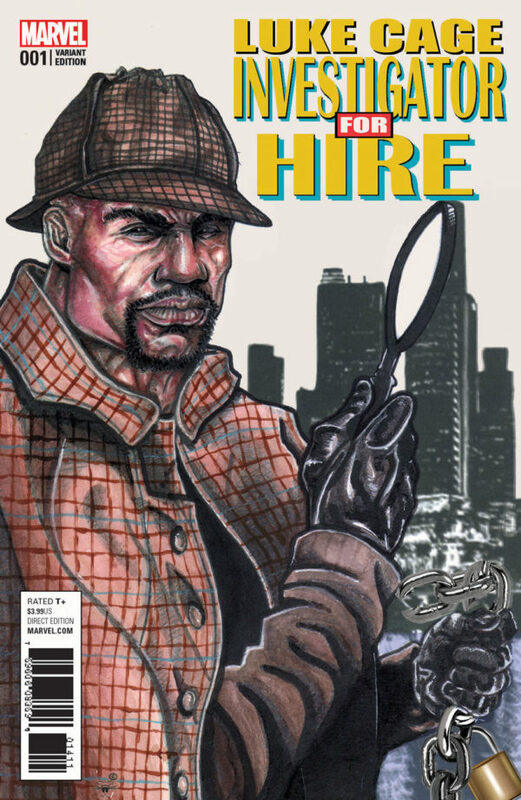 New York, NY—April 19th, 2017 — Harlem’s Hero for Hire is going solo once again this May, and the unbreakable hero is off to New Orleans to uncover a mystery stretching back to his very origins! 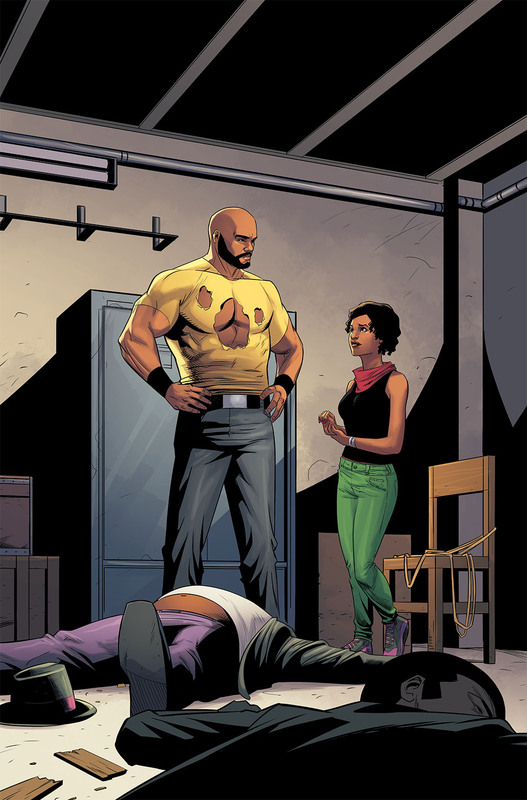 Today, Marvel is pleased to present your first look inside LUKE CAGE #1 – the hard-hitting new series coming from critically-acclaimed writer David F. Walker (Power Man and Iron Fist, Occupy Avengers) and rising star artist Nelson Blake II (Romulus)! 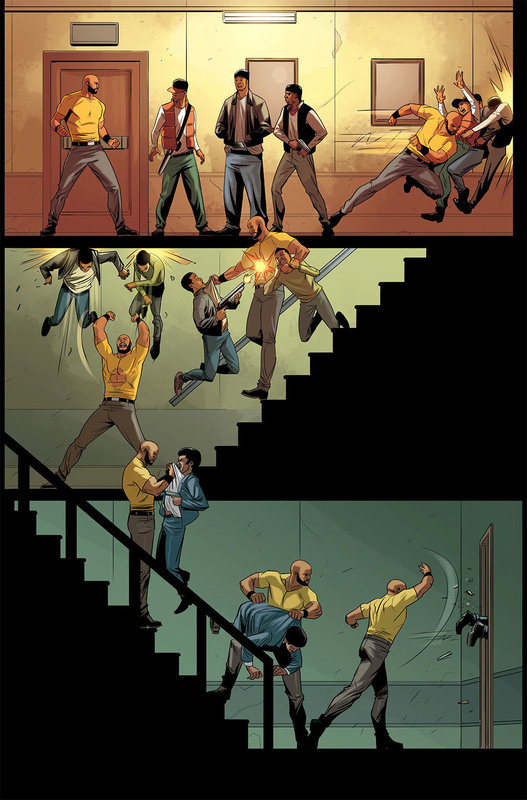 Cage is out for answers – and he’s not above using a little force to get them! 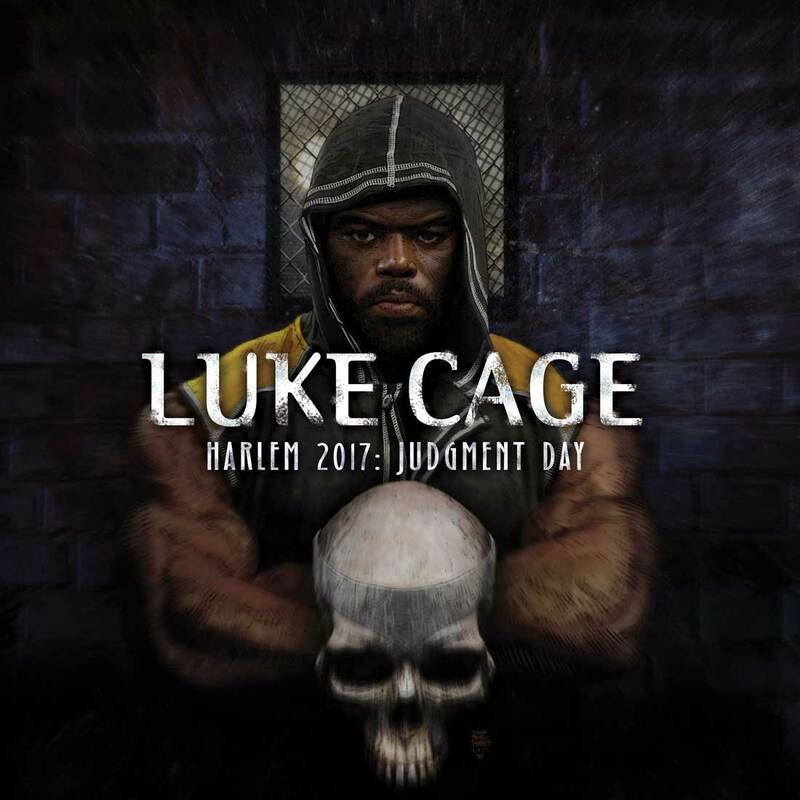 The underworld of New Orleans won’t know what hit them when Luke Cage comes to town! 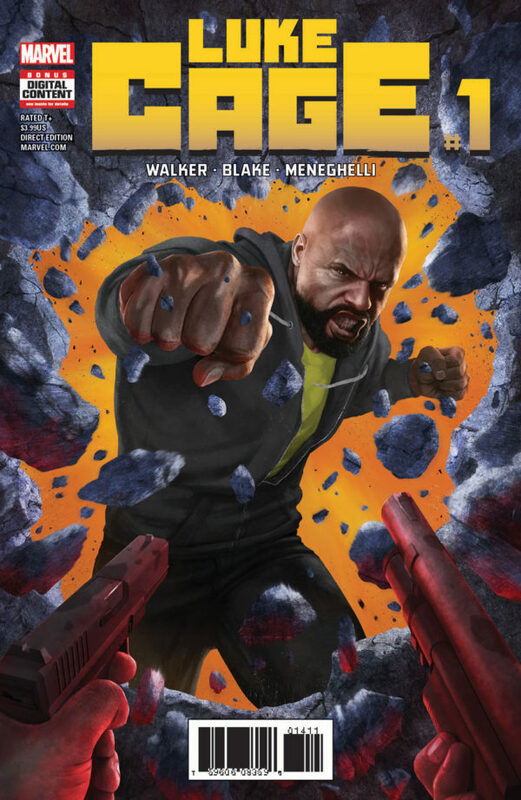 Don’t miss the explosive first issue when LUKE CAGE #1 comes to comics shops everywhere on May 17th!